It is wedding week for Samantha and I and I wanted to share my thoughts on the journey to this, what’s going through my mind before the wedding and how I can relate this to business. 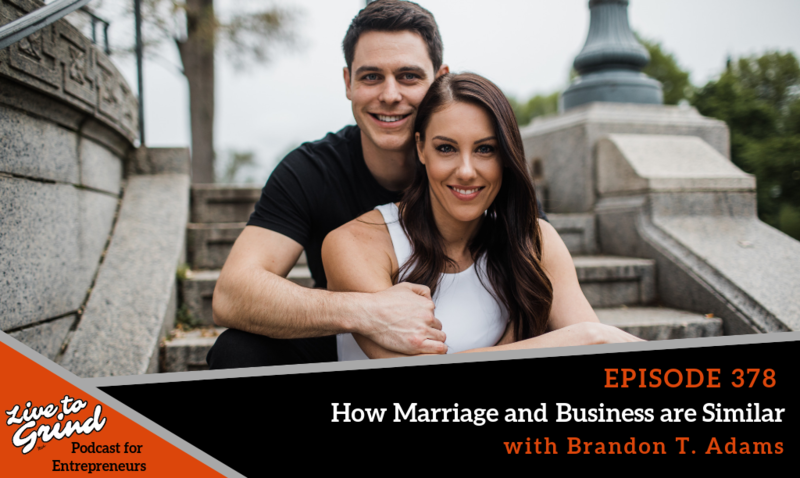 When you go into business with someone, that relationship can be similar to a marriage and I share some ways to have a healthy relationship all around! – Add value to the relationship. If you’re not adding value to the other person in your relationship, why should they add value back? Be sure to be present for each other and if you’re in a relationship one-sided, it’s not going to work. – Be on the same page! As an entrepreneur, you’re always making decisions. Your partner is usually your best critique so be sure to get feedback from the other person! – Collaborate and mastermind! What are you doing to collaborate together? Samantha has taught me so much about myself and how I want to be a better person not just for me but for her!